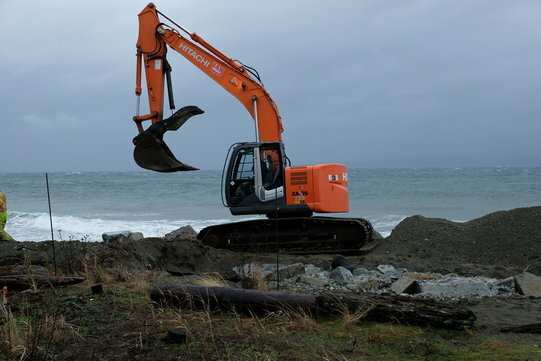 Parksville Heavy Equipment is your first choice for Excavating Services on Central Vancouver Island. We have all the equipment to get your job done. 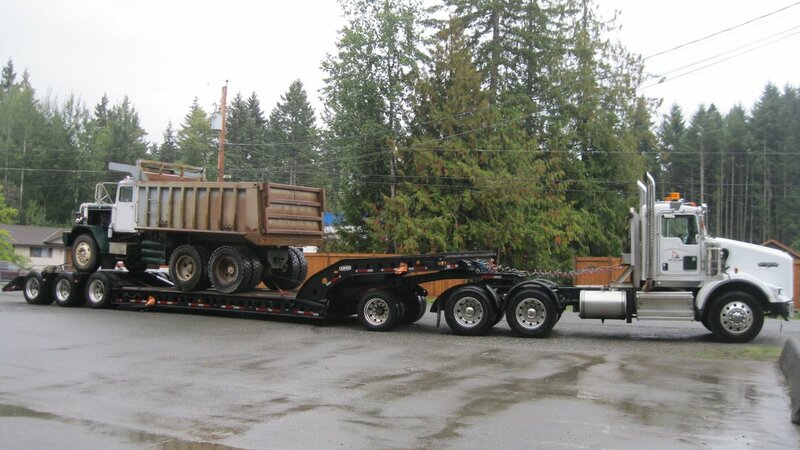 Our 8 axle lowbed can haul up to 40 tons. Smaller trailers available to haul your excavators, skid steers etc. 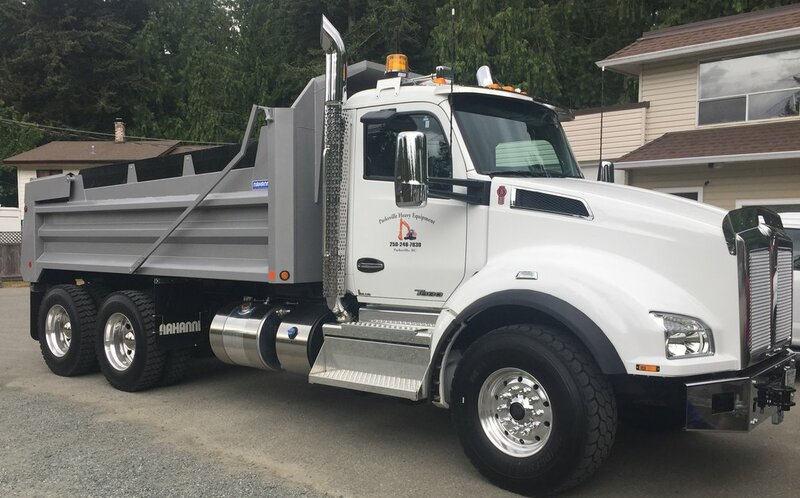 Our fleet of Dump Trucks can haul whatever materials you need: Sand, Gravel, Topsoil, Rock, Driveway Chips, Etc. 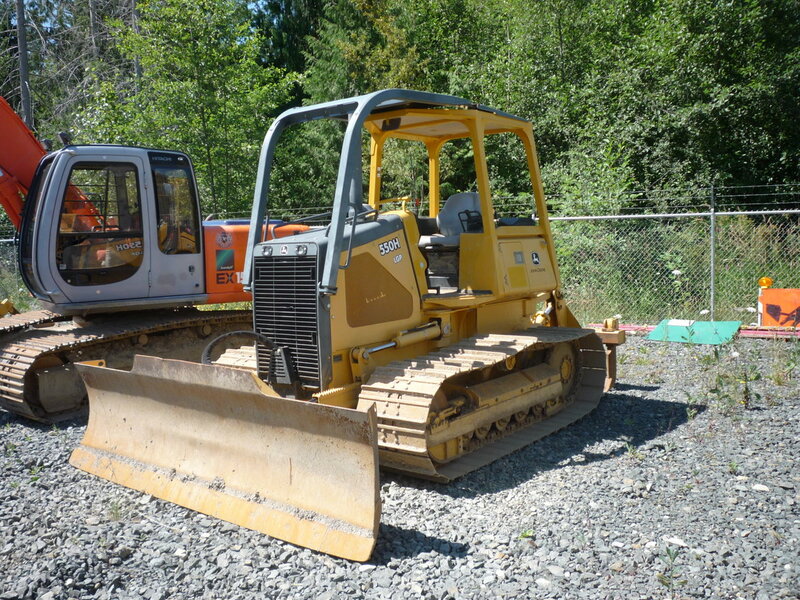 We have a wide range of late model heavy equipment in various sizes available for bare rent. Equipment is available for rent by the day, week or month. We are an authorized Armtec construction products dealer. We stock a wide range of (C.S.P.) 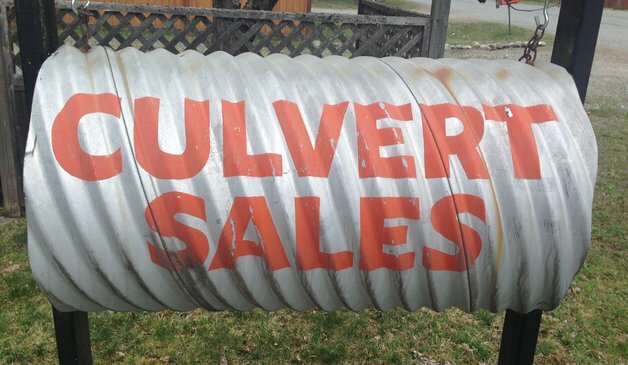 Corrugated Steel Pipe Culverts, Boss Plastic Pipe, and Geosynthetic Filter Cloth at our Parksville location. 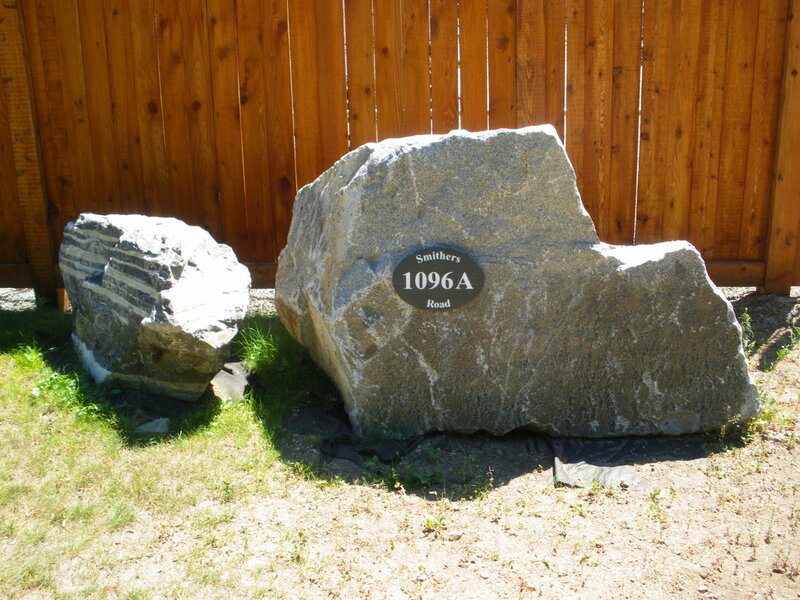 Our Rock Quarry supplies the MID Island Region with 3 types of rock. 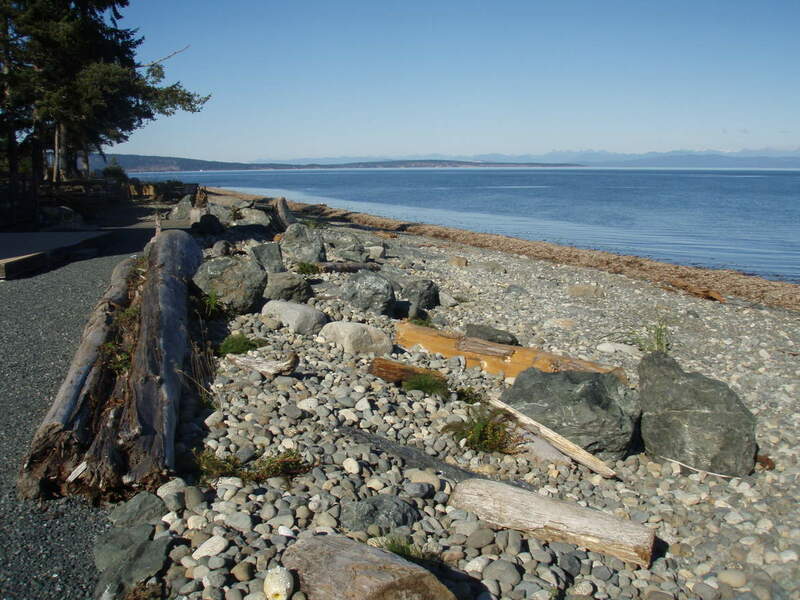 Parksville Heavy Equipment has constructed hundreds of shoreline protection structures throughout Vancouver Island. We not only do the actual construction work on the beaches, we can also complete all the necessary permits and approvals needed to do the work. 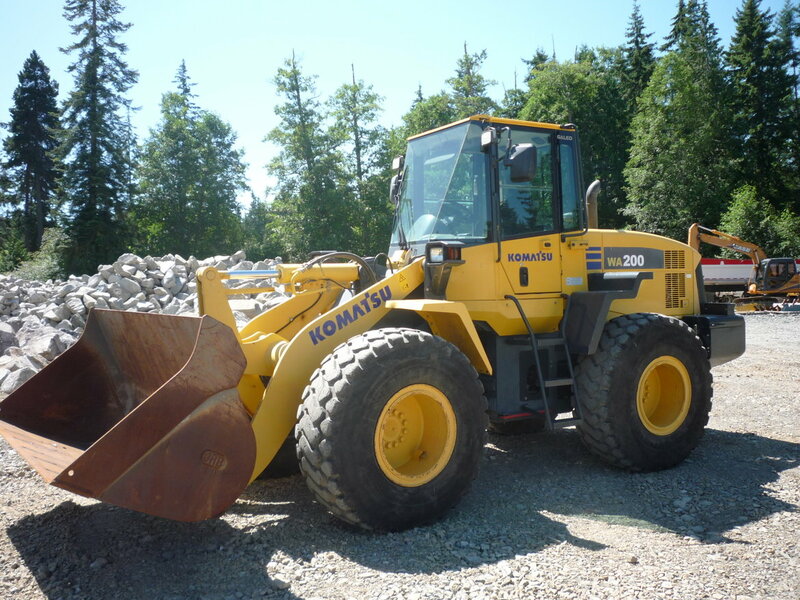 If you are in the market for any used equipment or trucks we may have what you have been looking for.